The Paytm Mall Tech Tuesday is back with a plenty of deals and discounts on a variety of products. 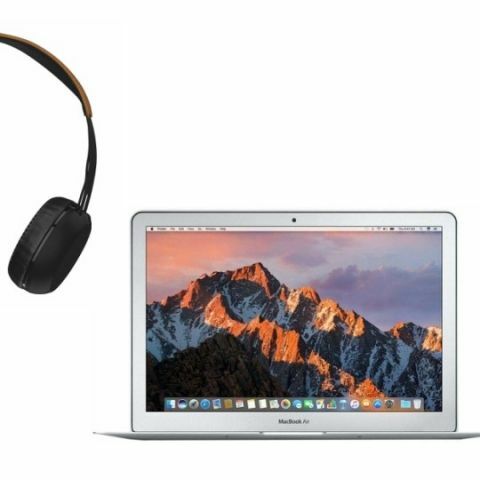 The gadgets we have listed down below are headphones, speakers, and more. Today, Paytm Mall is offering a considerable amount of cashback on gadgets like Bluetooth speakers, headphones and more. We have handpicked some of the best deals of Paytm Mall, which are on brands like JBL, Sennheiser, Jabra and more. The JBL Flip 4 Bluetooth Speaker can be connected to up to two smartphones at once. The speaker features an IPX7 rating, which means no more worrying about rains or water spills. The device comes with a 3000mAh battery, which can provide up to 12 hours of playback on a single charge. Click here to buy. The Sennheiser HD 4.40 is a wireless on-ear headphone, which comes with a built-in microphone for answering calls. As per the company, the device can stream music for up to 25 hours on a single charge. Click here to buy. The Skullcandy Grind is a wireless on-ear Bluetooth headphone comes with an inline microphone and remote to manage calls and tracks easily. The device works within the range of 10m from a connected device and offers a battery life of 12 hours. Click here to buy. The Portronics Sound Pot PRO 280 is a wireless Bluetooth speaker, which can be connected to up to two devices at once. The device features a built-in microphone that lets you answer calls even when the phone is connected to the speaker. As per the company, it has a battery life of up to seven hours. Click here to buy.